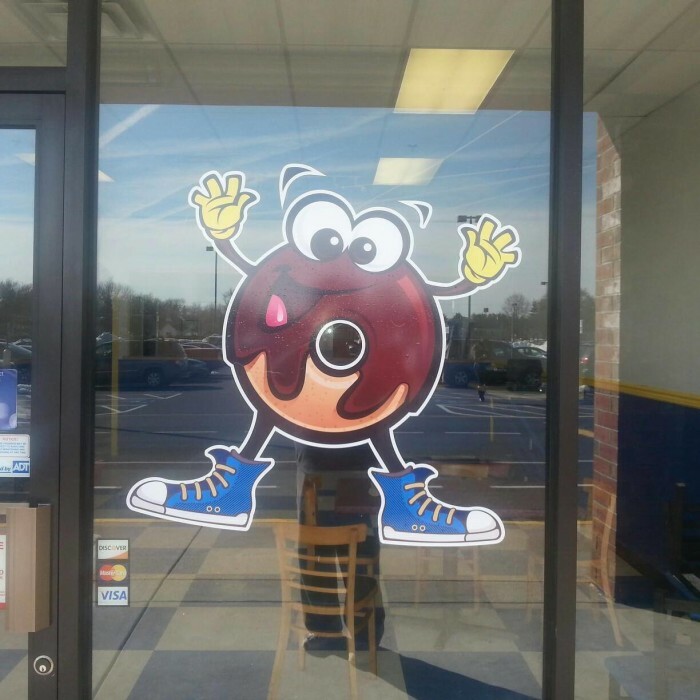 Doughnut, donut or do-nut. 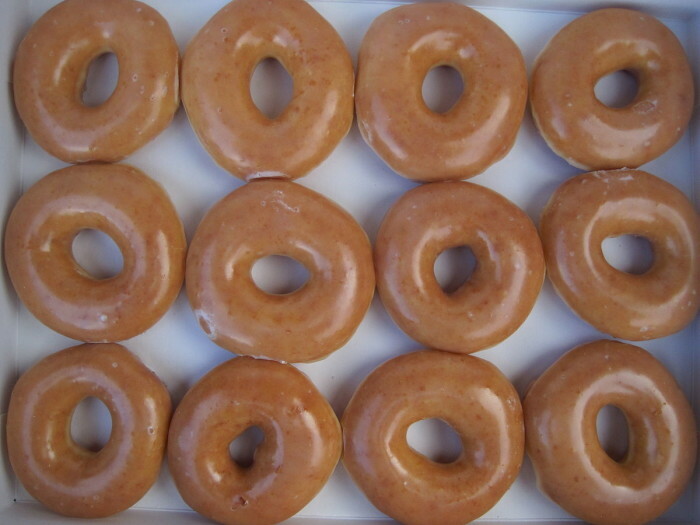 Regardless of how you spell it, these round tasty treats make mornings better. 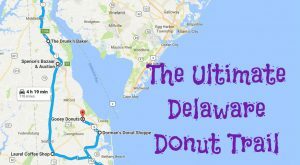 Delaware is riddled with Dunkin’ Donuts stores and other quick places to snag one. 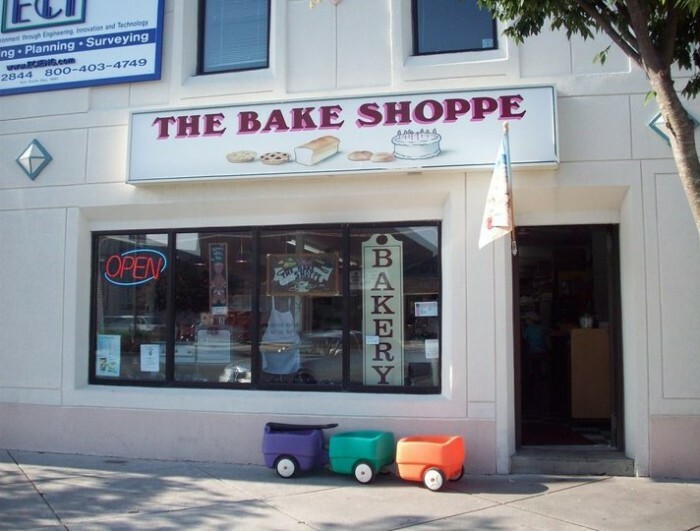 Here are six shops make them their specialty, and six other bakeries that make them on site too–a perfect dozen! 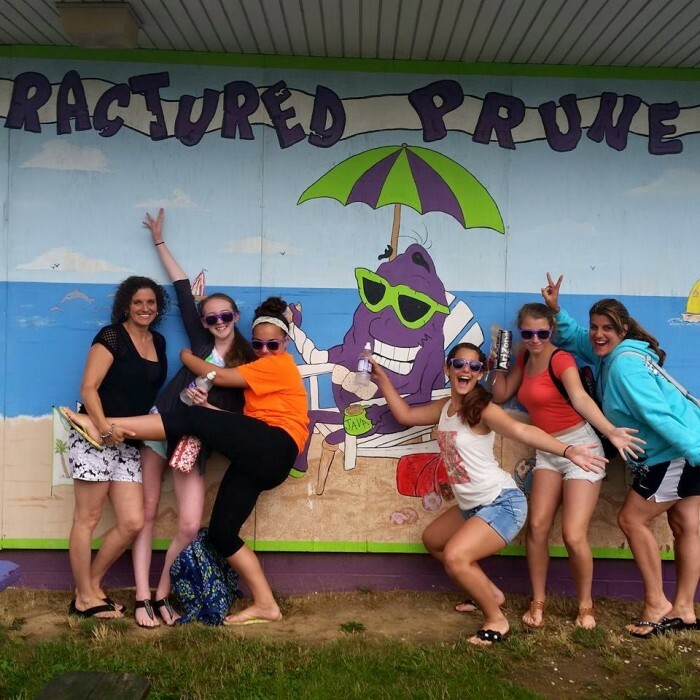 The Fractured Prune started just over the Delaware-Maryland border in Ocean City, MD back in the 1970s. 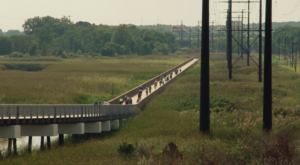 From there it spread locally then nationally. 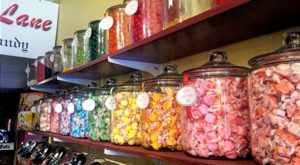 There are two Delaware shops where you can snag unique sweet treats. 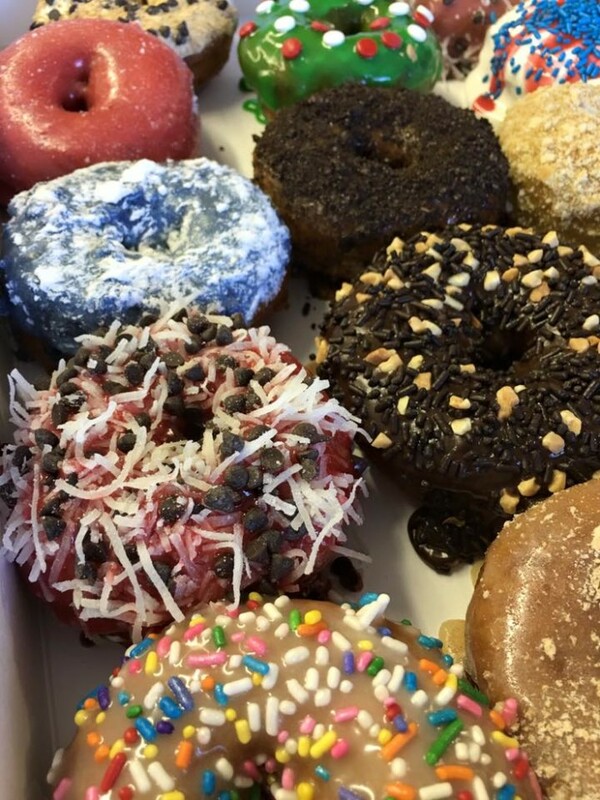 Either start with a hot donut and add your own selection of glaze and toppings, or pick from an entire specialty menu. 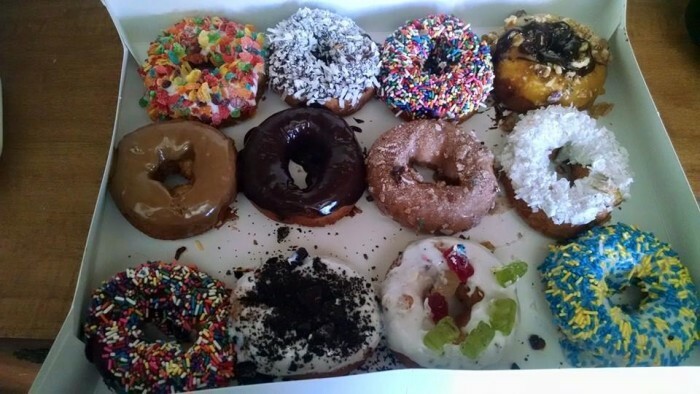 Duck Donuts only recently landed in Delaware even though it began in North Carolina. 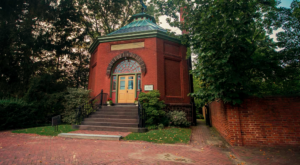 This, Delaware's only location, is smack dab in the middle of Main Street in Newark, making it a favorite for college kids at the University of Delaware. 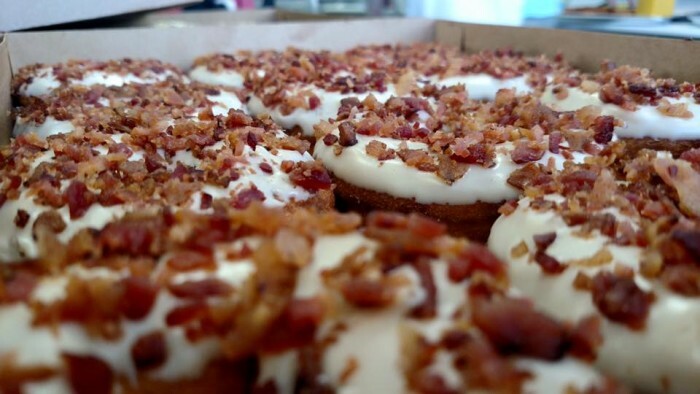 Create your own or pick from one of their famous donuts, like the maple bacon! 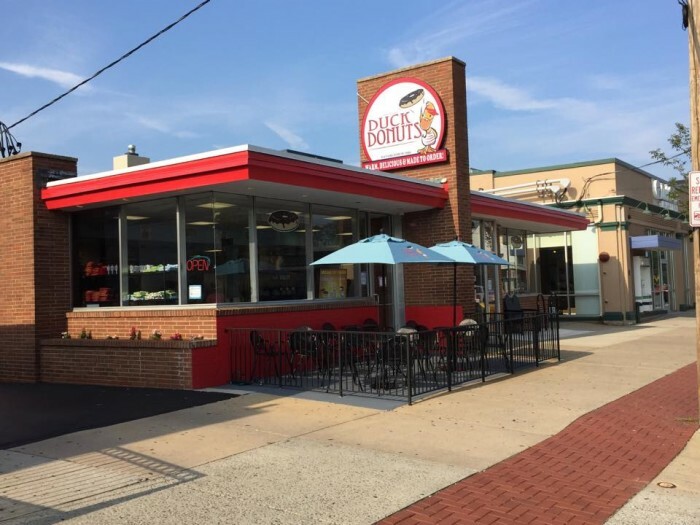 In 2015, a Delaware native decided to open up his own donut shop and Gooey Donuts was born. 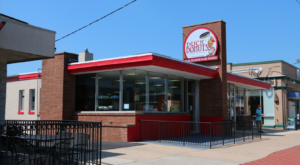 Featuring hot, dipped donuts, this is another place where you can create your own combo or pick from the classics. 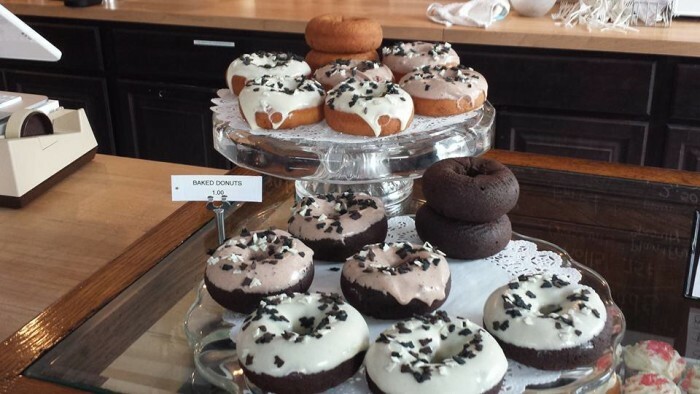 Tucked inside the New Castle Farmer's Market is this little shop that makes donuts on site. 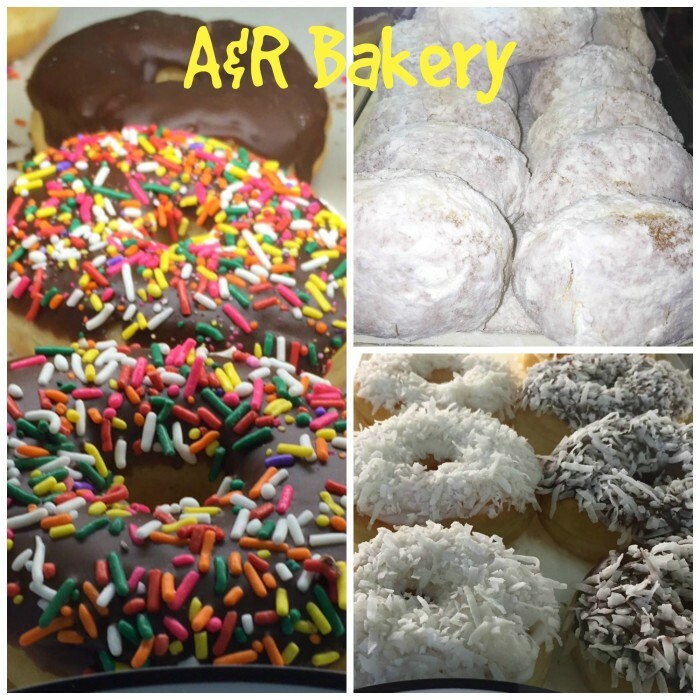 Forget the crazy flavors here; look for classics, and if there's an apple cider donut, get it! 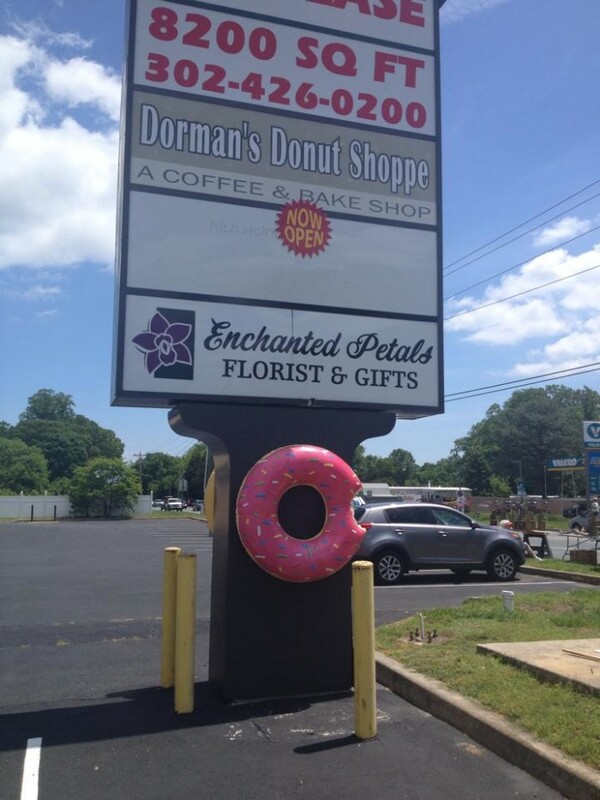 Dorman's is a locally owned donut shop off Route 24 outside of Lewes and Rehoboth. 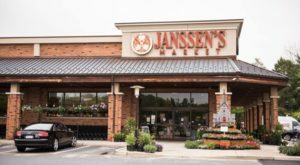 It has a distinctly local feel to it, and you can tell that those who stop in have probably been there before. 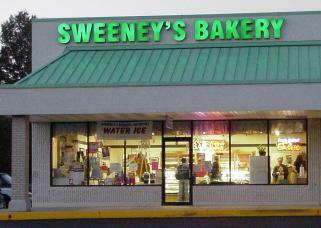 They make and dip the donuts in sight of the small tables set up inside. If you're feeling adventurous, get a breakfast sandwich on a glazed bagel! 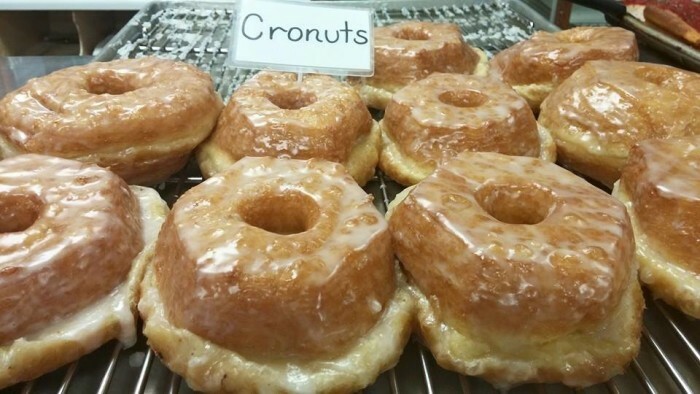 At this classic bakery, in among the breads, cakes and other pastries, look for a cronut--a croissant donut. YUM-O! 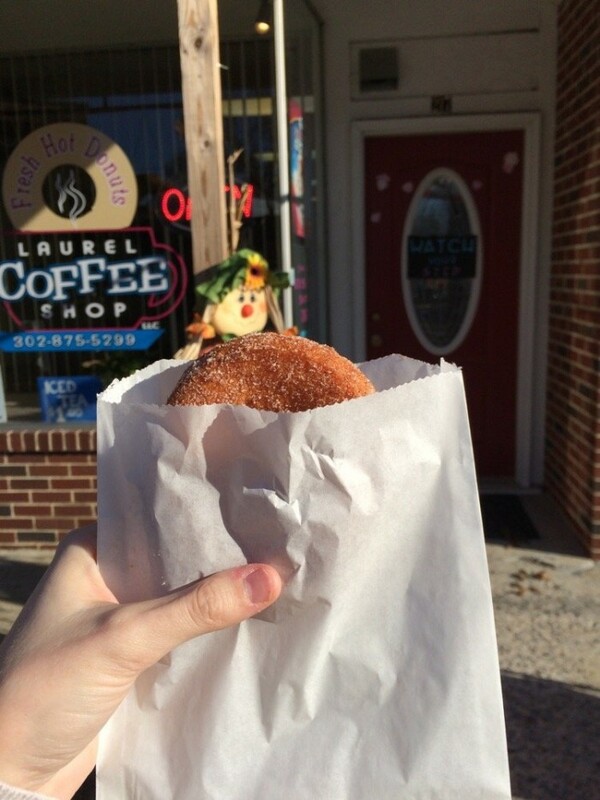 You might recall us mentioning Laurel Coffee Shop's homemade cake donuts in our "unique coffee shops" post! 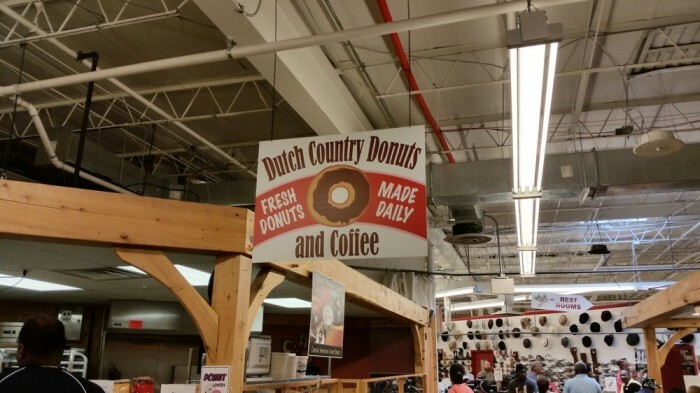 Visit the Dutch Country Market one one of the three days of the week that they're open to treat yourself to a donut that's on the super sweet side. 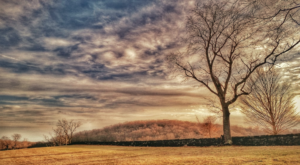 With classic Amish baking techniques and a love of sugar, these will do the trick. 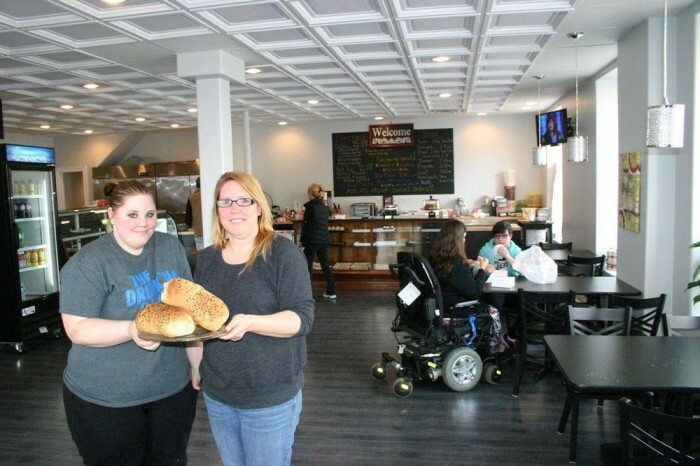 This new, locally owned and operated bakery prides itself in its sweet treats with booze baked in. 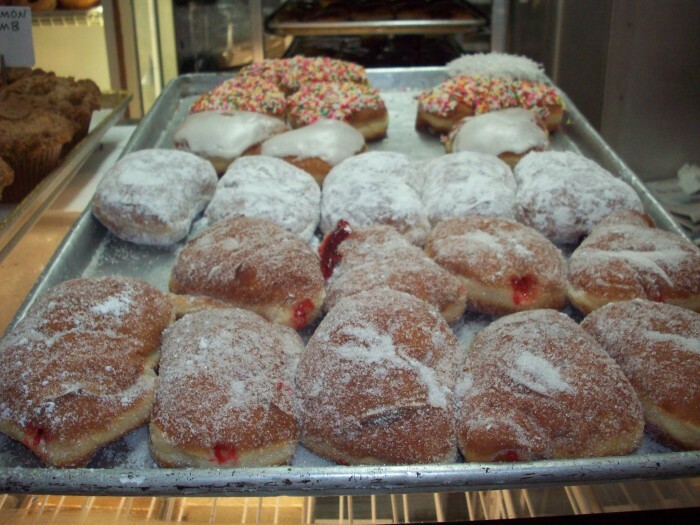 In addition to coffee, breads, cupcakes and cakes, try one of their homemade donuts for a dollar! 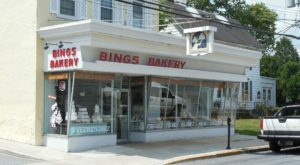 Located along the main drag in Rehoboth, this bakery offers plenty of morning goodies, like homemade donuts, to help you power through a beach day. We know! We know! It's a chain! 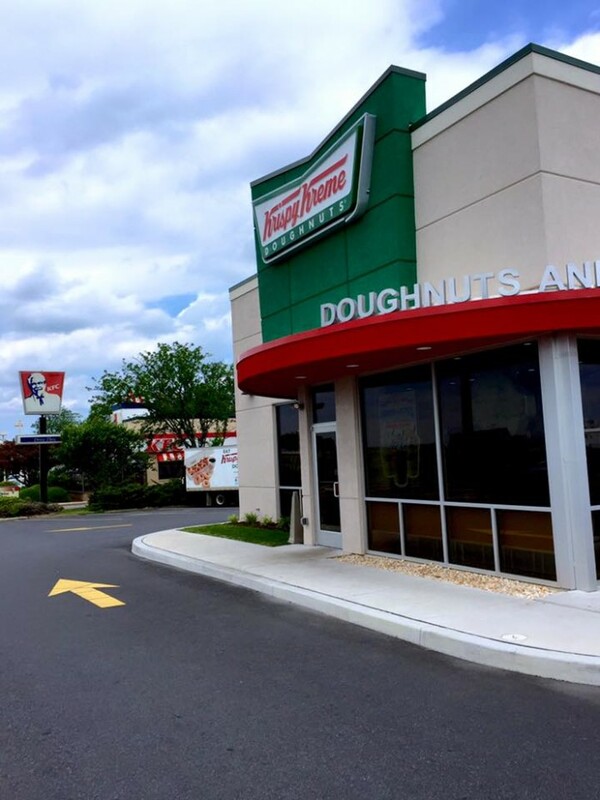 But there's only one real Krispy Kreme store in Delaware and when the 'hot and fresh' sign is on, we can't help but stop! 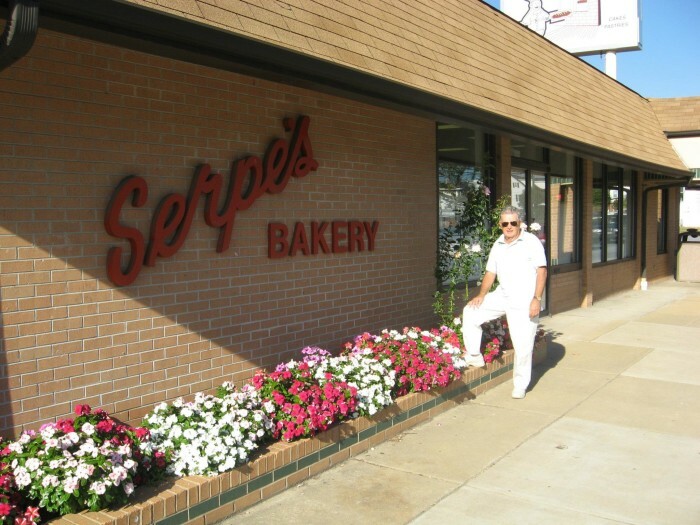 We really hope that Serpe & Sons Bakery in Elsemere is able to reopen soon, sometime later in the spring of 2016, after they renovate following a fire on Christmas Eve 2015. 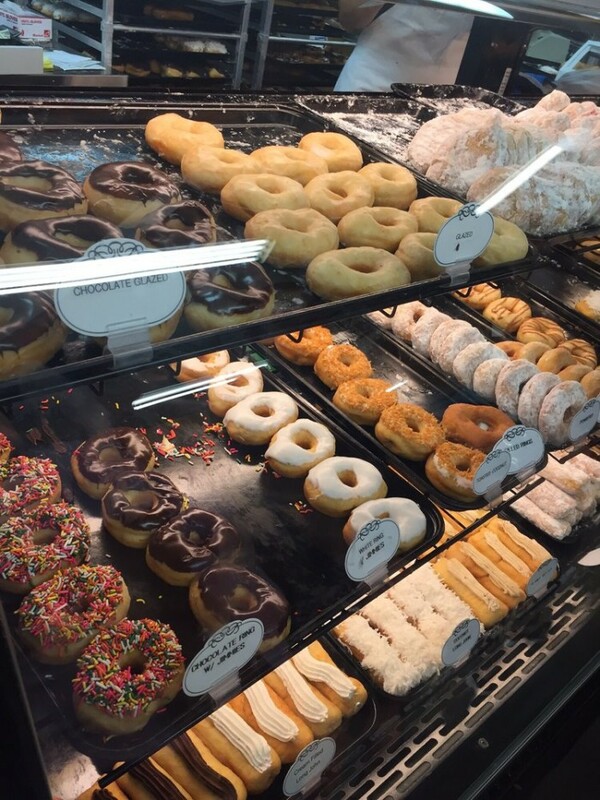 What’s your favorite kind of donut? 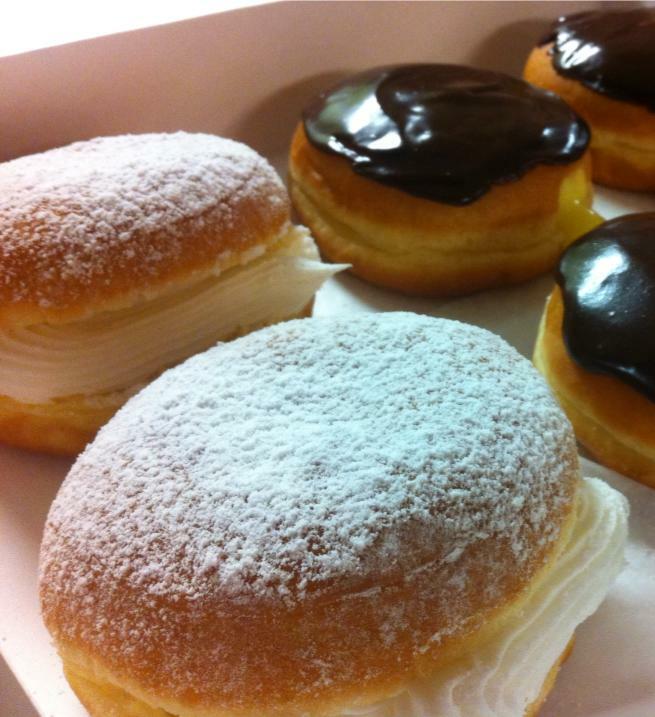 I’m a Bavarian cream filled kind of person.